There is a great culling upon the land. To the left and to the right, sedans are being put out to pasture as driver increasingly flock toward trucks, crossovers, and SUVs. It appears that the latest casualty of the sedan harvest is the handsome Lincoln Continental, which is just two years into its relaunch and does not seem likely to last beyond 2020. Following rumors dating back to March that had the Continental’s time running out after the end of its current generation, Jalopnik reported on Wednesday that sources familiar with Ford and Lincoln product plans that internal documents show the Lincoln Continental being scheduled for production through 2020 but not beyond. Along similar lines, a user at the Blue Oval Forums claiming to be an employee at Flat Rock Assembly Plant — where the Continental is built — said that the possibility exists that the Continental could end its production run by next summer. The same user stated that “90 percent of the 2019 Lincolns are already built,” which is assumed given the Continental’s diminishing sales. It’s not outside the realm of possibility that Ford would migrate production of the Continental to China, especially given its expressed interest in increasing domestic production to boost the brand’s cachet in the country. Lincoln is expected to begin producing at least five new vehicles in China by 2022. 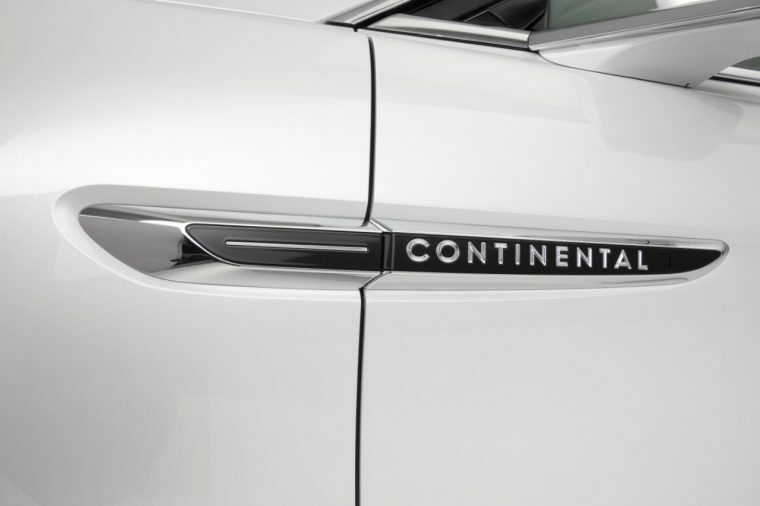 Automotive News points out that Lincoln has teased the idea of refreshing the Continental with suicide doors, and that it will continue on in China even if it is discontinued stateside. Additionally, Auto News suggests that the Lincoln MKZ, which has also seen its sales slide as the MKC, MKX, and Navigator become increasingly integral products for the brand, will not likely live beyond 2020.